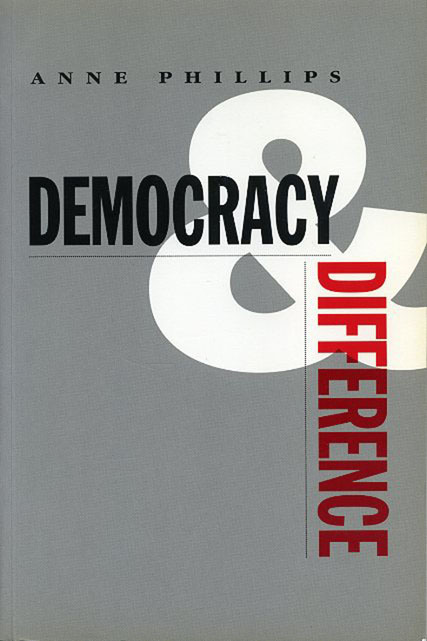 A focus on the issues of class has provided much of the content of twentieth-century debates on democracy, with liberal democrats seeking to discount class differences and social democrats trying to find ways to eliminate them. Within this framework, attention has historically been given to such questions as the substantive conditions necessary to fulfill the promise of political equality, the appropriate scope of democratic decisionmaking, and the tension between an individualist politics of rights and a more collectivist notion of the common good. While these questions remain important, the context of the debate has shifted significantly during the past decade as perceptions of what differences should count for politics have changed. The preoccupation with class has weakened as other group differences have moved to the forefront of the agenda of democratic politics in the face of continuing second-class citizenship for women worldwide, the persistence of racial conflict in the U.S., and the emergence of ethnic hostilities in the former Soviet Union and Eastern Europe. Tracing the author's own intellectual and political development during this period of change, the essays in this collection share two important common themes. On the one hand, they argue that we must give up on the yearning for undifferentiated unity as the basis for democratic politics. On the other hand, they point to the dangers of forgetting the continued salience of class and of abandoning all aspirations towards universality, which could lead to an individualist politics of self-interest or the reinforcement of merely local identities in which people can speak only to their immediate groups. Inspired by a vision of democracy through difference, Anne Phillips calls for a "politics of democratic engagement" that neither denies nor capitulates to the particularity of group identity but promotes the construction of broader community and solidarity through the active involvement of people trying to sort out their differences themselves. Anne Phillips is Professor of Politics and Government at the City of London Polytechnic and author of several books, including Engendering Democracy (Penn State, 1991).